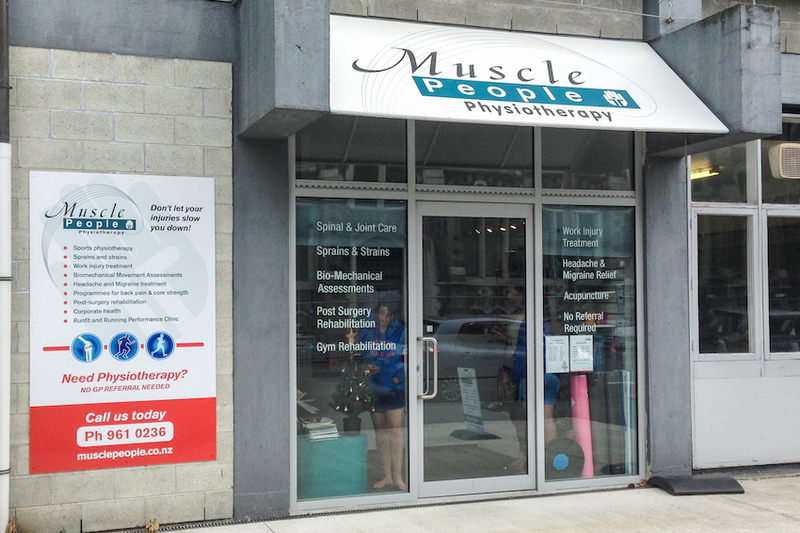 Muscle People Physiotherapy provides world class physiotherapy Christchurch & Canterbury wide. We work to relieve our clients of their pain, rebuild their strength and stability, and help them exceed their fitness goals. 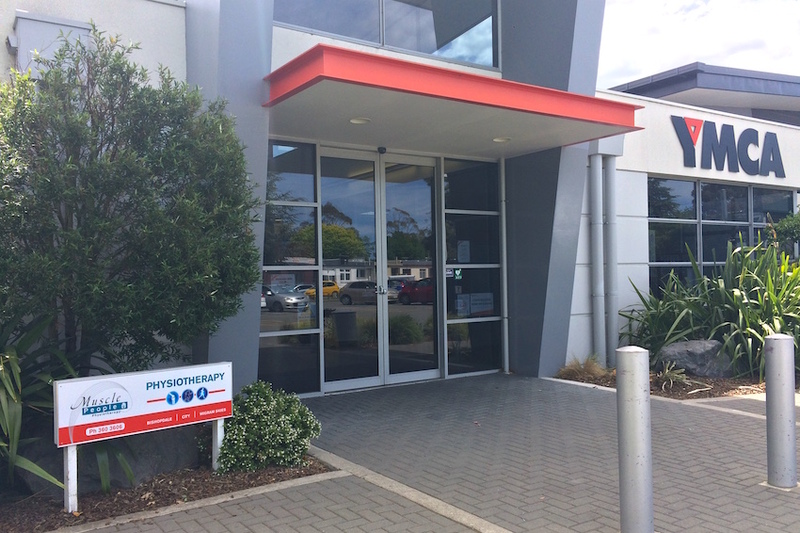 Established in 1998, we have almost 20 years of experience in providing professional physiotherapy to the greater Canterbury region. 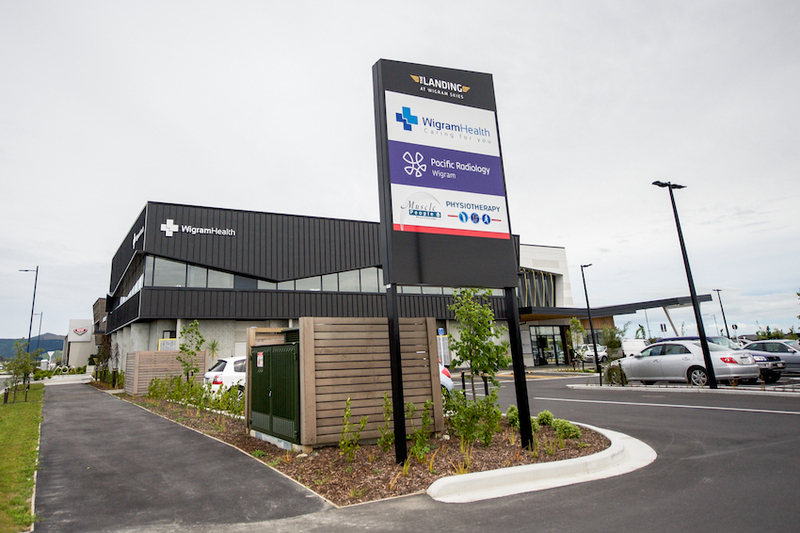 We have clinics in Bishopdale and Wigram Skies, as well as our Christchurch City physiotherapy clinic on Hereford St.
We offer a wide range of services including functional training, head and migraine clinics, acupuncture, sports physiotherapy & more. 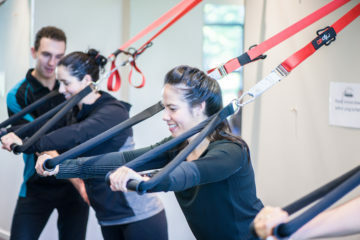 We also offer an extensive range of wellness programmes including aback and core strength programme, corporate health, and work injuries programmes. Muscle People Physiotherapy also offers preventative screenings to identify a body’s predisposition to injury. Our physiotherapists can guide you through a range of techniques, helping you manage your risks and prevent injury. We can help you with your muscles, joints, tendons, and ligaments giving you the confidence and freedom to move. If you are a Physiotherapist looking to take your career to the next level, or just starting out and interested in our Graduate Training Programme, contact us to explore our Physiotherapy career opportunities. For more information on our Physiotherapist role and what it offers, click here. If you're interested in our Graduate Training Programme, click here. See the full range of our services. Physiotherapy is our core. No matter the pain or problem, we help you become pain-free and gain a healthier way of life. We love sports. Whether you've had an injury and need to get back to training or you want to perform at your peak, we can help you win. Increase your back, core and stabilising muscles with our unique programmes: Dynamic Spines, Oov classes and SurfSet classes. Improve your recovery rate and your overall health with Muscle People Physiotherapy's Functional Training programme. Find out more. 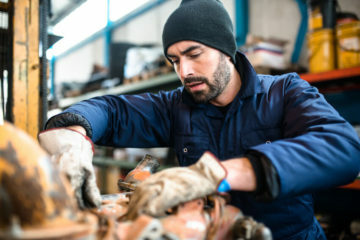 If an injury at work has impeded your performance in the workplace, our work injury rehabilitation program provides an aggressive yet cautious approach to getting you back to work quickly. 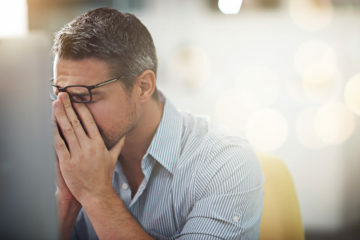 Do you regularly get headaches and migraines? Muscle people offer the internationally recognised treatments to treat headaches & migranes. Muscle People truly is a one-stop shop. We offer additional services you may need including Podiatry, Hand Therapy, TCM – Traditional Chinese Medicine and more. Muscle People Physiotherapy helps everyone who walks into our clinics have a better quality of life. Our highly qualified multidisciplinary team can cater for the needs of adults, children, rehab patients, tactical athlete’s e.g. police, fire service, and those with occupations that are prone to injuries. We have access to doctors, nurses, therapists, psychologists, gym instructors, nutritionists, exercise physiologists and coaches. Our team are dedicated to providing excellent physiotherapy care in Canterbury and are constantly upskilling and teaching each other. All members of our team take the time to be more acquainted with our clients, ensuring they feel more comfortable and supported. As your local Christchurch physiotherapists, we want to help people recover faster. We can lodge claims with ACC on your behalf and we accept Southern Cross members. Visit us today to experience our cutting-edge care services. 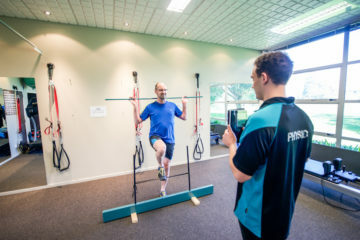 Our clinics boast biomechanical assessment programmes based on current, and well-researched evidence with regards back pain and sports specific biomechanical rehabilitation. This is a first for NZ and an exciting part of the cutting edge services we offer as a business. Muscle People are aligned with several international organisations to ensure we keep up to date with what the best are doing around the world.